Three leaders contributed most to the unification of Japan – Oda Nobunaga, Toyotomi HIdeyoshi, Tokugawa Ieyasu. Their contrasting styles are illustrated in this poem. What to do about a nightingale, that is, hototogisu, that won’t sing? If the hototogisu won’t sing, try to make it sing. — Hideyoshi. Nobunaga was known for his ruthlessness. He controlled his vassals with brute force. Hideyoshi was known for his resourcefulness. He used statecraft as effectively as brute force. 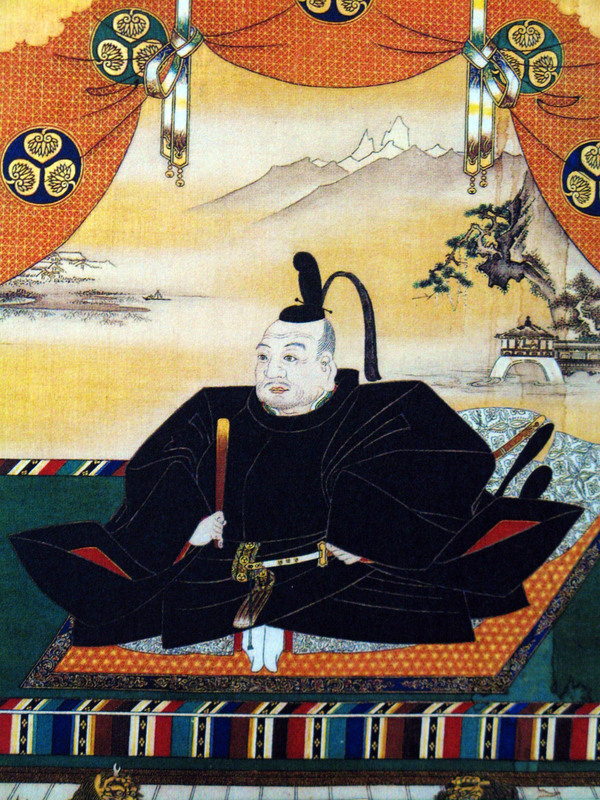 Ieyasu was known for his patience. He was a master of timing. His leadership ended a period of ceaseless warring and brought Japan over 200 years of lasting peace.